If you have old debts, collectors may not be able to sue you to collect on them. That’s because debt collectors have a limited number of years — known as the statute of limitations — to sue you to collect. After that, your unpaid debts are considered “time-barred.” According to the law, a debt collector cannot sue you for not paying a debt that’s time-barred. This gets tricky for consumers because the statute of limitations varies from state to state and for different kinds of debts. It is also tricky because, under certain circumstances, the clock can be reset, and the time period can be started fresh. That’s why the Federal Trade Commission (FTC), the nation’s consumer protection agency, says it’s important to understand your rights if a debt collector contacts you about an old debt. Under the federal Fair Debt Collection Practices Act (FDCPA), a debt collector is someone who regularly collects debts owed to others. This includes collection agencies, lawyers who collect debts on a regular basis, and companies that buy unpaid debts and then try to collect them. The term ‘debt collector’ doesn’t include original creditors who collect their own debts. When is an old debt too old for a collector to sue? 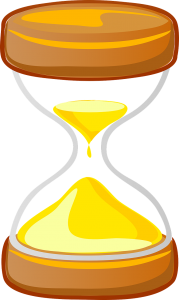 Typically, state law determines how long the statute of limitations lasts. Usually, the clock starts ticking when you fail to make a payment; when it stops depends on two things: the type of debt and the law that applies either in the state where you live or the state specified in your credit contract. For example, the statute of limitations for credit card debt in a few states may be as long as 10 years, but most states impose a period of three to six years. To determine the statute of limitations on different kinds of debts under each state’s law, check with a legal aid lawyer, another attorney, or your State Attorney General’s Office. The statute of limitations for a debt is usually different from the reporting period for a debt on your credit report. In general, negative information stays on your credit report for seven years. What should I do if a debt collector calls about a time-barred debt? Collectors are allowed to contact you about time-barred debts. They might tell you that the debt is time-barred and that they can’t sue you if you don’t pay. If a collector doesn’t tell you that a particular debt is time-barred — but you think that it might be — ask the collector if the debt is beyond the statute of limitations. If the collector answers your question, the law requires that his answer be truthful. Some collectors may decline to answer, however. Another question to ask a collector if you think that a debt might be time-barred is what their records show as the date of your last payment. This is important because it helps determine when the statute of limitations clock starts ticking. If a collector doesn’t give you this information, send him a letter within 30 days of receiving a written notice of the debt. Explain that you are ‘disputing’ the debt and that you want to ‘verify’ it. 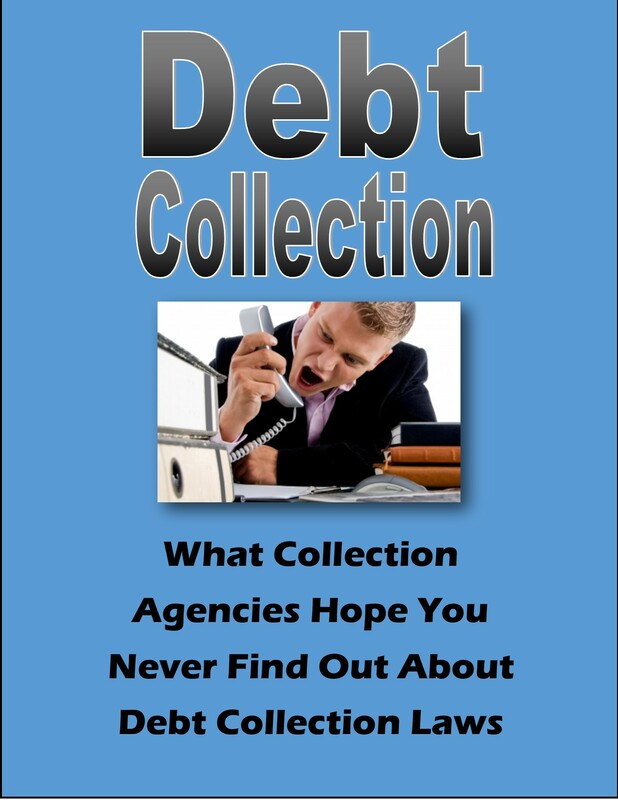 The more information you give the collector about why you are disputing the debt, the better. Collectors must stop trying to collect until they give you verification. Keep a copy of your letter and the verification you receive. Must I pay a debt that’s considered time-barred? •	Pay nothing on the debt. Although the collector may not sue you to collect the debt, you still owe it. The collector can continue to contact you to try to collect, unless you send a letter to the collector demanding that communication stop. Not paying a debt may make it harder, or more expensive, to get credit, insurance, or other services because not paying may lower your credit rating. •	Make a partial payment on the debt. In some states, if you pay any amount on a time-barred debt or even promise to pay, the debt is ‘revived.’ This means the clock resets and a new statute of limitations period begins. It also often means the collector can sue you to collect the full amount of the debt, which may include additional interest and fees. •	Pay off the debt. Even though the collector may not be able to sue you, you may decide to pay off the debt. Some collectors may be willing to accept less than the amount you owe to settle the debt, either in one large payment or a series of small ones. Make sure you get a signed form or letter from the collector before you make any payment. This document should state that the entire debt is being settled and that the amount to be paid will release you from any further obligation. Without this document, the amount paid may be treated as a partial payment on the debt, instead of a complete payment. Keep a record of the payments you make to pay off the debt. What should I do if I’m sued for a time-barred debt? Defend yourself in court. If you’re sued to collect on a time-barred debt, pay attention, and respond. Consider talking to an attorney. You or your attorney should tell the judge that the debt is time-barred and, as proof, provide a copy of the verification from the collector or any information you have that shows the date of your last payment. The lawsuit will be dismissed if the judge decides the debt is time-barred. In any case, don’t ignore the lawsuit. If you do, the collector likely will get a court judgment against you, and possibly take money from your paycheck, bank account, or tax refund. You are always free to assert your FDCPA rights. 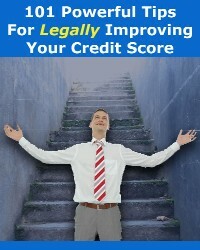 •	It’s against the law for a collector to sue you or threaten to sue you on a time-barred debt. (Emphasis added to underscore the importance of this fundamental right). If you think a collector has broken the law, file a complaint with the FTC and your state Attorney General, and consider talking to an attorney about bringing your own private action against the collector for violating the FDCPA.